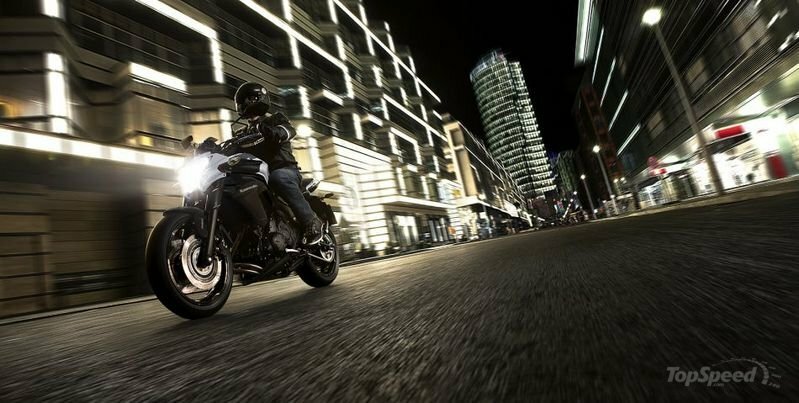 The Kawasaki ER-6n was especially designed for the city traffic, but it feels pretty comfortable on the open road too. 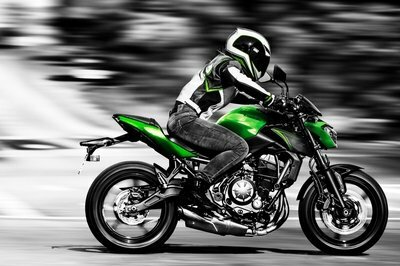 The motorcycle is propelled by a 649 cc, liquid cooled, 4- stroke parallel twin, DOHC engine which generates a maximum output of 53 KW (72.1 PS) at 8,500 rpm and 64 Nm of torque at 6000 rpm. 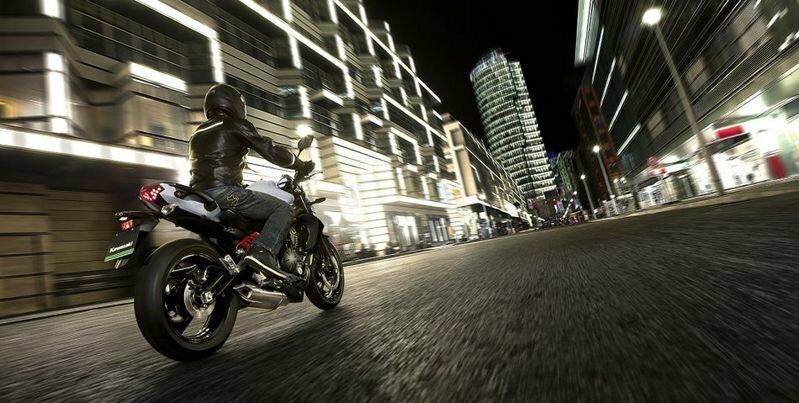 The engine’s power is controlled by a six speed transmission with wet, multi-disc clutch. Jump on board and you’ll be greeted by a narrow seat which is placed pretty low to the ground, function-friendly controls and an ergonomically designed handlebar. The stopping power is handled by front dual semi-floating 300 mm petal discs and rear single 220 mm petal discs. 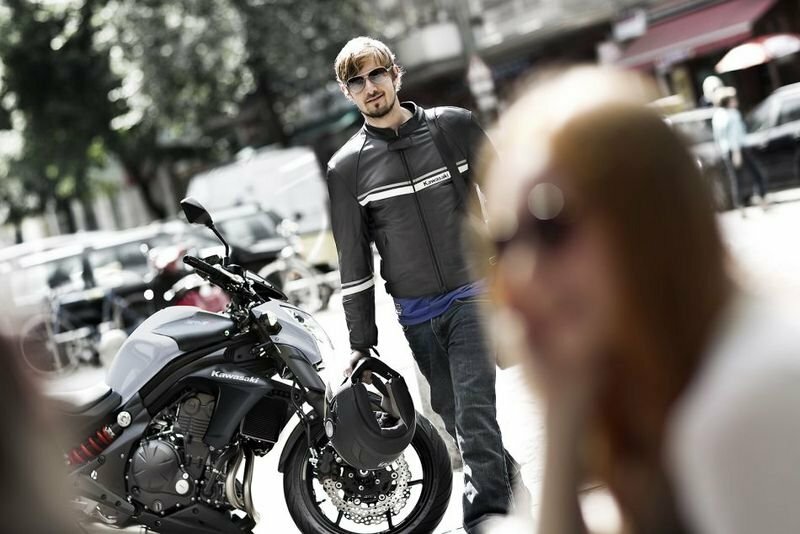 The Kawasaki ER-6n is offered with a starting price of €6.519 for the base model and €7.002 for the ABS version. Hit the jump for more information on the Kawasaki ER-6n. 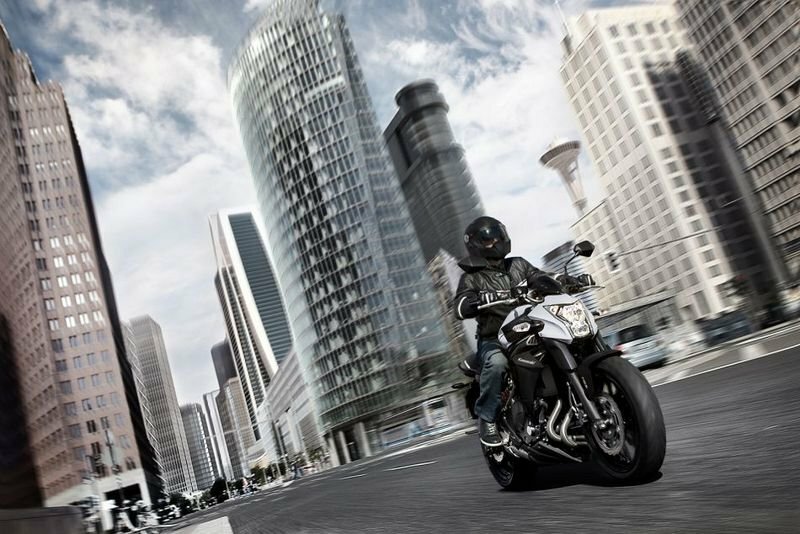 Ride to a different rhythm and stay in tune with your passion to arrive on time and in style. 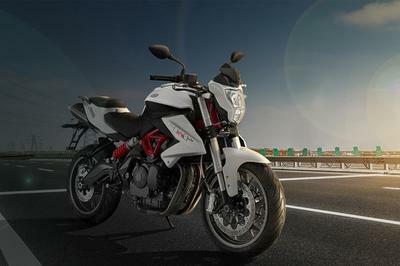 Welcome the new ER-6n into your world and transform cross-city travelling from negative need to positive want. city streets taKe no prisoners. 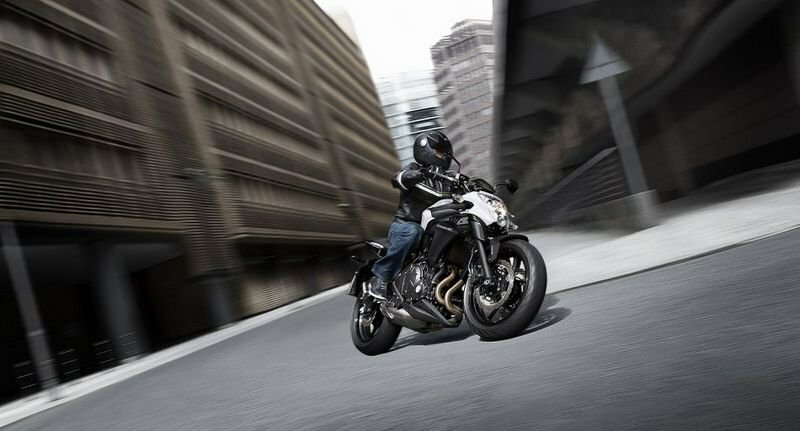 to arrive on time, you need two wheels, responsive handling, dependable power and confidence inspiring braKes – you need the er-6n. Urban style doesn’t come in a more fashionable and compact package. 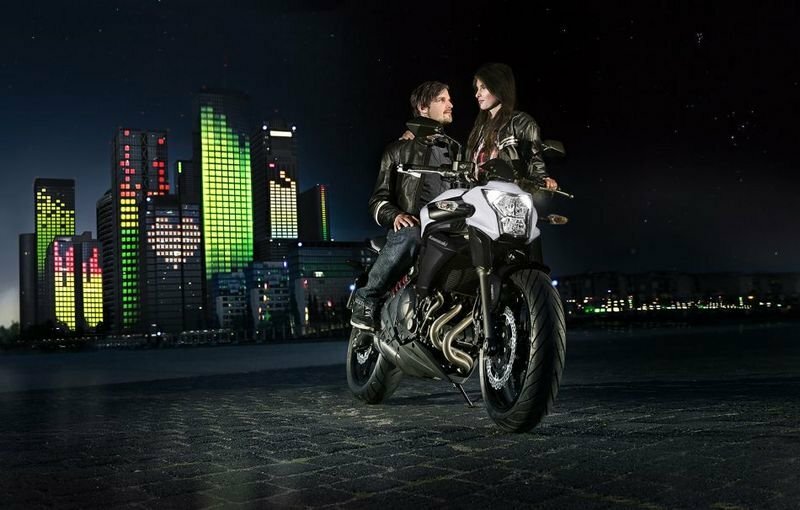 seldom stationary long enough to admire its great looks, the er-6n is a masterpiece of mass centralisation that delivers compact dimensions and city dominating ability. 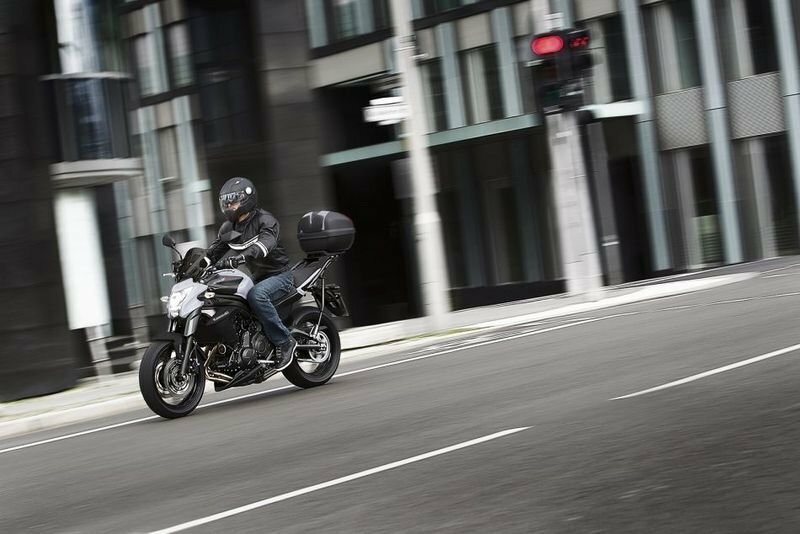 with a narrow seat making it easy to reach the ground plus light, function-friendly controls, the er-6n is ideal for all rider sizes and a wide cross-section of experience levels. 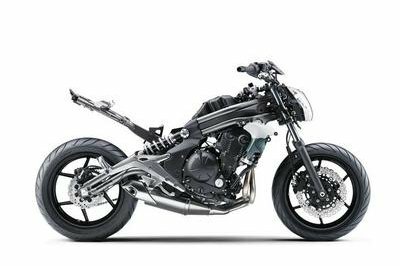 Like on its predecessor, the all-new double-pipe perimeter-style frame is a key component of the ER-6n’s identity. 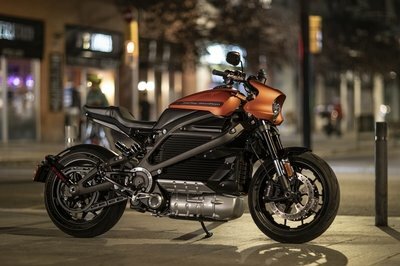 As before, the new bodywork accentuates the frame, rather than hiding it. The double-pipe design of the new frame, made from high-tensile steel, contributes to the bike’s lightweight. 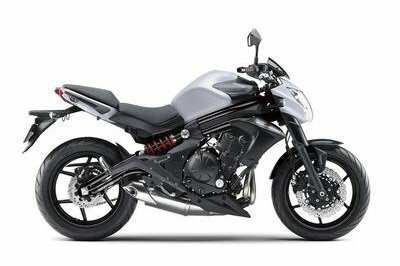 The rigidity balance of the double-pipe frame and swingarm contributes to a lighter, easier handling package. 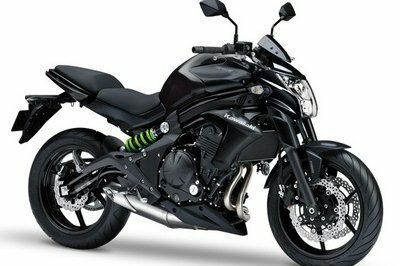 Rigid-mount engine is a stressed member, contributing to the frame’s idealised rigidity balance. The swingarm’s new double-pipe design makes use of a D-section tube (upper right tube) for optimal rigidity. Sporty looking tandem seat with thick cushioning ensures good passenger comfort. 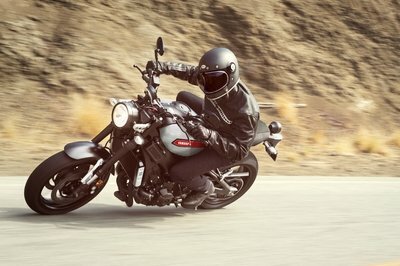 Ergonomic passenger grips are positioned to make them easy for tandem riders to grab. 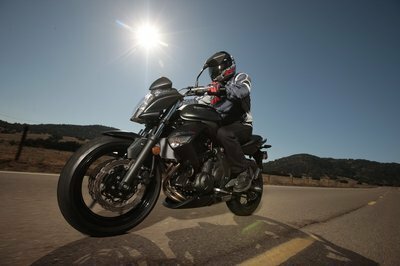 Good passenger confidence makes it easier for riders when carrying a pillion. Seat bracket is rubber-mounted at the front to reduce vibration transfer. To enable the more compact front area, the instrument cluster was moved as far back as possible. It is mounted above the handlebar. A stacked instrument cluster features an easier-to-read layout and an analogue-style tachometer uses white LED backlights for excellent visibility at night. The multi-function LCD screen has blue backlighting. 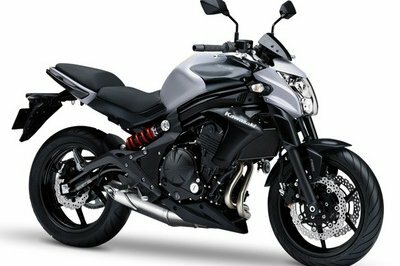 Price includes VAT at 20%, delivery to dealer and preparation of motorcycle.Government charges are charged in addition.